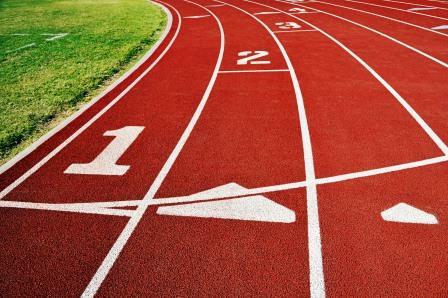 The Greenville High School girls and boys track teams participated Tuesday in an invitational meet at Vandalia. The Lady Comets placed third out of six teams and the Comet boys were fourth. Madelyn Daiber won the shot put and placed second in the discus. Jaidyn Ackerman had second place finishes in the long jump and 100 hurdles, and Nia Ephron finished second in the triple jump. For the boys, Will Sussenbach was first in the two-mile run and Isaac Green won the long jump. The Comets’ mile relay team was first. Runners were John Campbell, Robby Scharp, Carter Kessinger and Isaac Green.